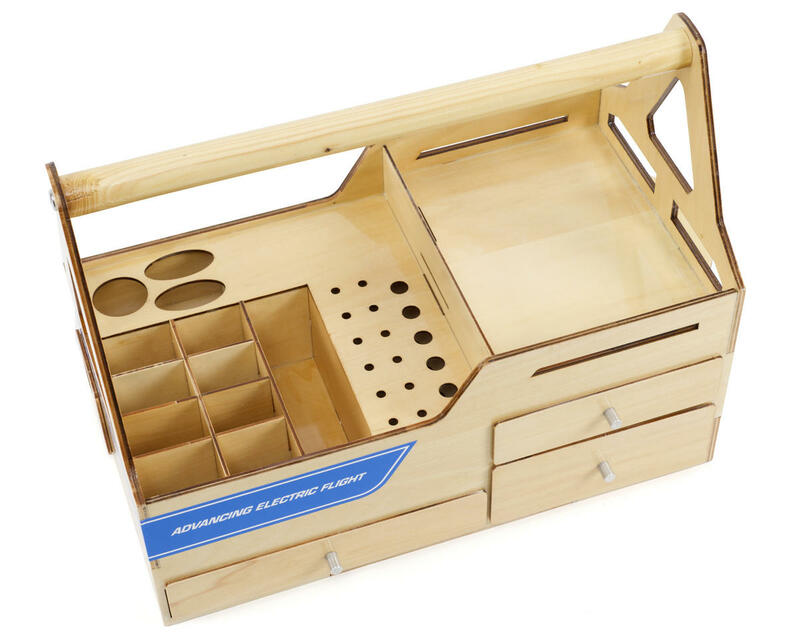 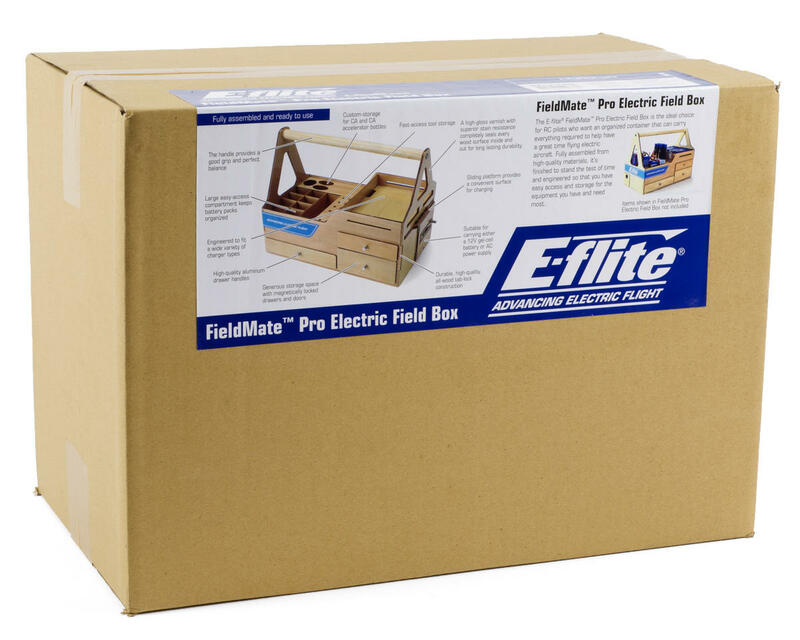 This is the E-flite FieldMate Pro Electric Field Box. 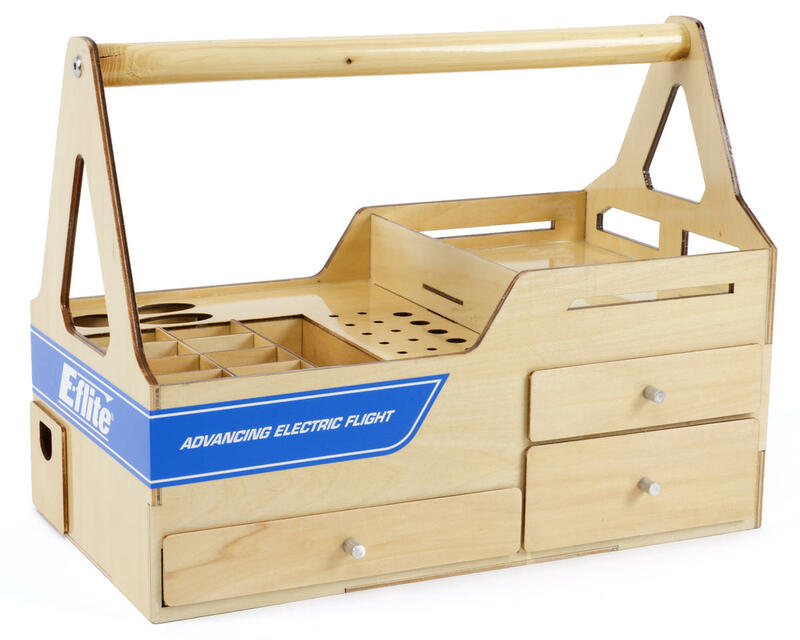 The FieldMate is the ideal choice for RC pilots who want an organized container that can carry everything required to help have a great time flying electric aircraft. 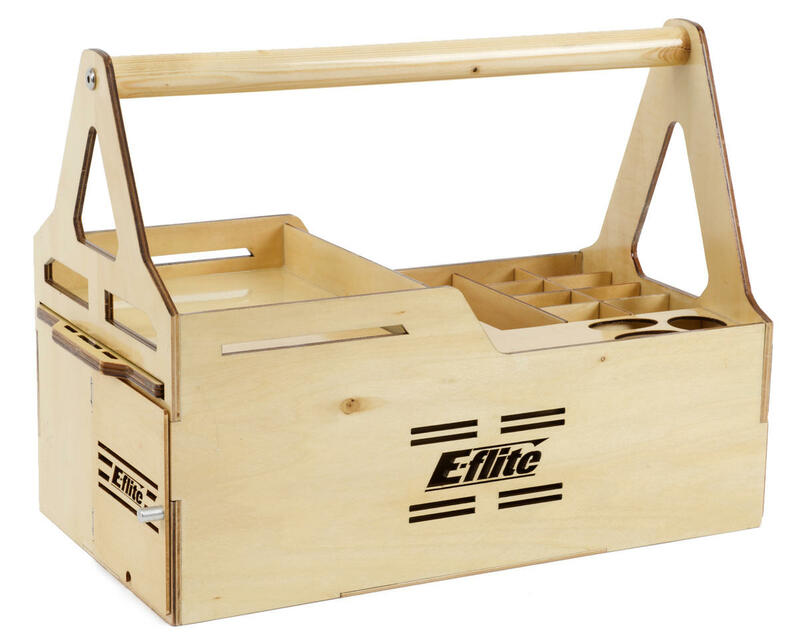 Fully assembled from high-quality materials, it's finished to stand the test of time and engineered so that you have easy access and storage for the equipment you have and need most.